Viviamo! 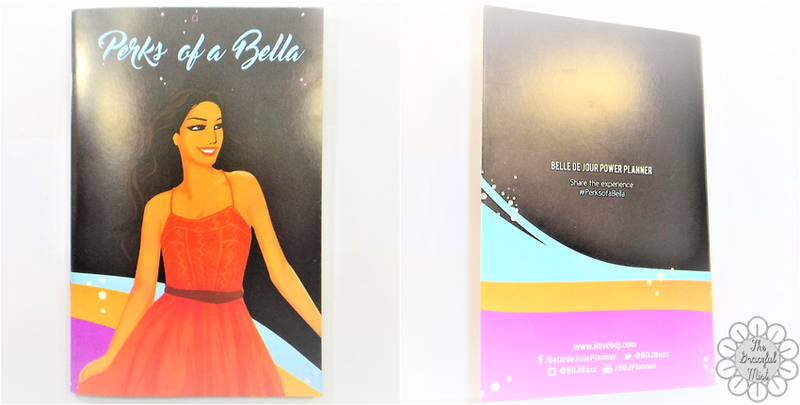 Inc. has been encouraging, empowering, and equipping modern Filipino women through their products like their 2017 Belle De Jour Power Planner that encourage Filipino women to be the best they can be because they can and they will. 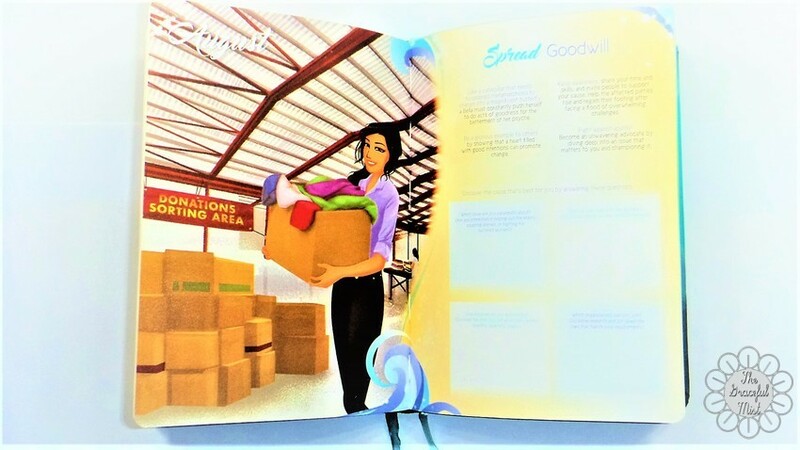 Their planner is not only a planner because it is sprinkled with motivating and uplifting words of encouragement and wisdom to help Bellas get through their bad days and move forward in achieving their goals and dreams in life. 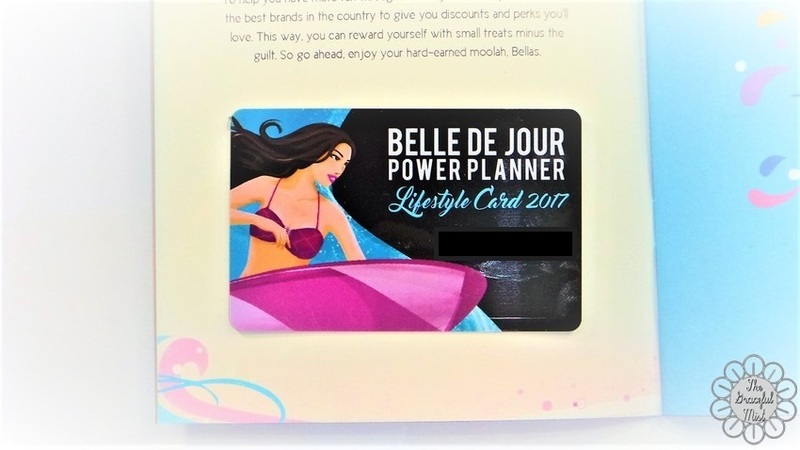 Along with the planner is a lifestyle card that gives Bellas discounts and perks from different brands and access to the BDJ online community. I`m greatly thrilled about the community Viviamo! Inc. created for Bellas to get to know each other, talk about beauty, fashion, lifestyle, travel and other things that inspire or motivate us, and share our passions and craft with other women. I like the events that the company organizes to further encourage and empower women. 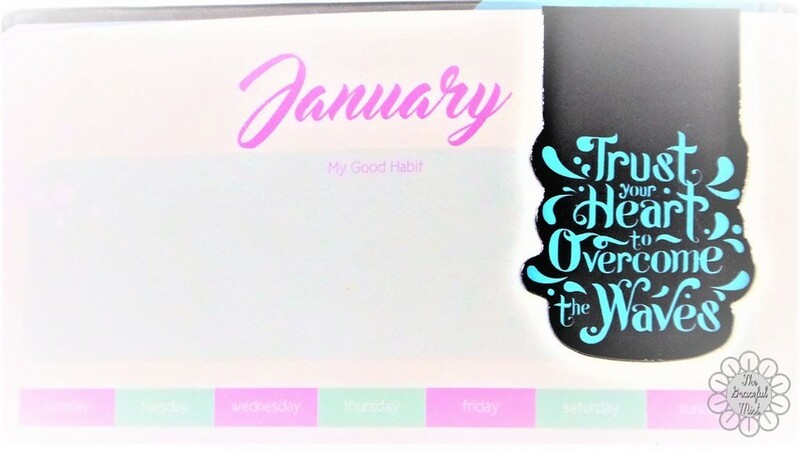 The 2017 Belle De Jour Power Planner has an overall blue and pink theme with the tagline, “Trust your Heart to Overcome the Waves.” This statement encourages me to be confident in reaching my goals and dreams despite the rough roads that lay ahead. 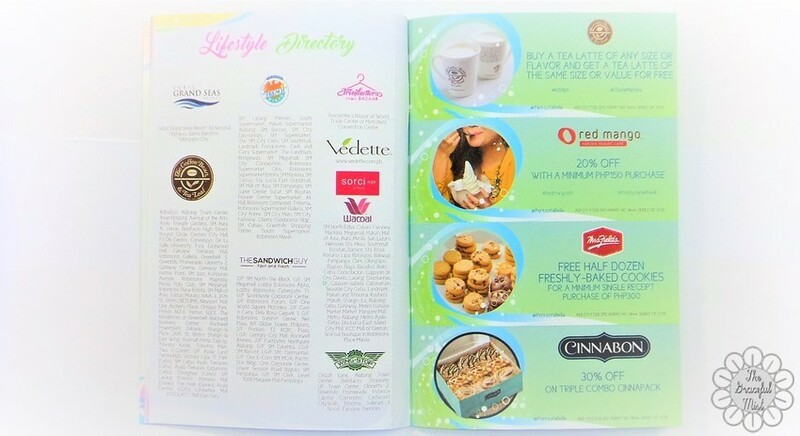 The 2017 coupon book that is included in the 2017 Belle De Jour Power Planner have promos and/or discounts from The Coffee Bean & Tea Leaf, Lipault Paris, Cakeshop by Sonja, The French Baker, Sakroots, Lynelle (House of Fashion), Celeteque, The Sandwich Guy, Frankie`s New York Buffalo Wings, Flawless, Revlon, Jergens, Wingstop, Keds, Skechers, Havaianas, Merrel, Ace Hotel & Suites, Strip (Ministry of Waxing), Browhaus, Wacoal, Subic Grand Seas, Red Box, Batanes Travel & Tours, Trendsetter`s Bazaar, Goldilocks, Skinstation, Vedette, Chef Tony, Project Pie, Ace Water Serenitea, Red Mango, Mrs. Fields, Mystery Manila, Cinnabon, Ladybag, and Ace Water Spa. There were new brands and some brands that were not in the 2016 Belle De Jour Coupon Booklet. There were also stores from the 2016 Coupon Booklet that were not in the 2017 Coupon Booklet like TGI Fridays, Goody, Brooklyn`s New York Pizza, Plana Forma, and V 10 Plus. 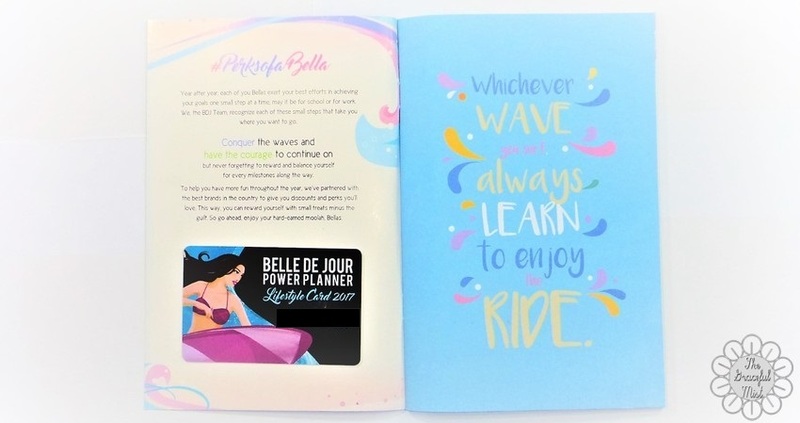 They still included the lifestyle card but with a design matching the 2017 Belle De Jour Power Planner`s theme. In the 2017 Belle De Jour Power Planner, there`s a page again for Celeteque. Last year, it was about the "Beauty Essentials Checklist" containing the descriptions and uses for different Celeteque products. This is a new page that I really like. It helps me keep a list of the people I would like to thank through simple acts of appreciation and kindness. 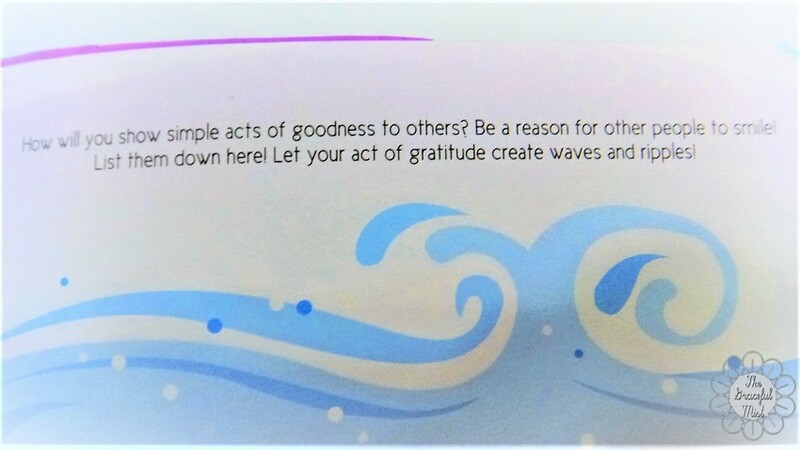 It`s a great page that reminds planner users to be grateful no matter how small or big the help or simple act of kindness we received. 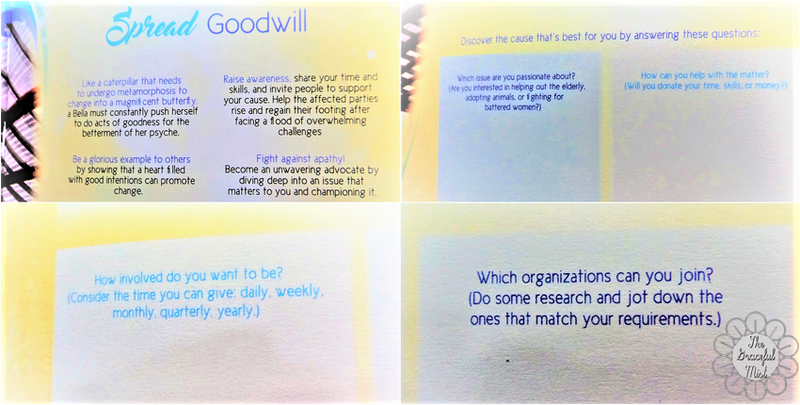 This is a wonderful page that reminds me of the things that inspire me to do better in life. It covers different areas of life such as careers, dreams and goals, finances, fitness, past mistakes, and relationships. The monthly cover pages changed a bit. 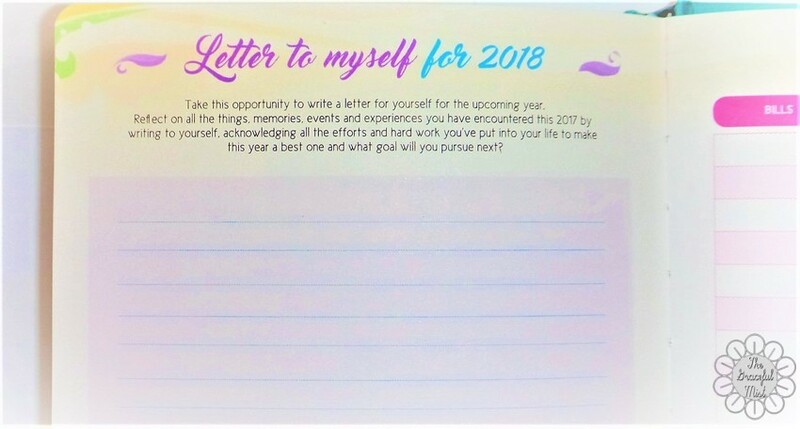 For this year`s planner, there are exciting activities I can do through the encouraging, empowering, and motivating messages with questions or activity area where I can jot down my answers, plans, and thoughts. This is another feature of the current planner that I like. I write myself a letter or new year`s resolutions ever since I was a young teenager. However, it`s not easy to keep these letters especially when years go by. Having a letter attached to my diary, journal or planner would be easy to keep as I keep most of my journals and planners. 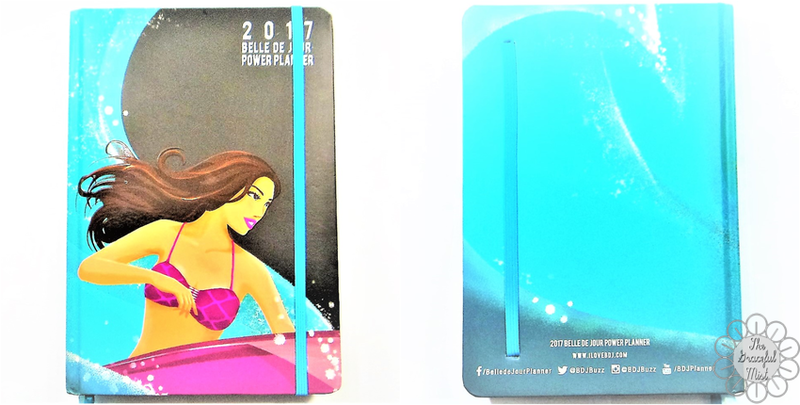 I also noticed that the 2 blue bookmarks for the 2017 Belle De Jour Power Planner have different shades of blue. Last year`s planner has 2 identical pink bookmarks. This is a small feature which helped me identify 2 separate pages I marked. Both the 2016 and 2017 Belle De Jour Power Planners have back pockets which I like. However, since I do not like the hardness of the planner cover because it`s still quite soft even if it was made to be a bit sturdy, I had to cover my 2017 Belle De Jour Power Planner including the back pocket (deeming it unusable) with a plastic cover so it won`t get damaged as easily as it would`ve if it didn`t have a cover. I often use my planner so it`s possible for the planner to get teared up and dog-eared quite easily. 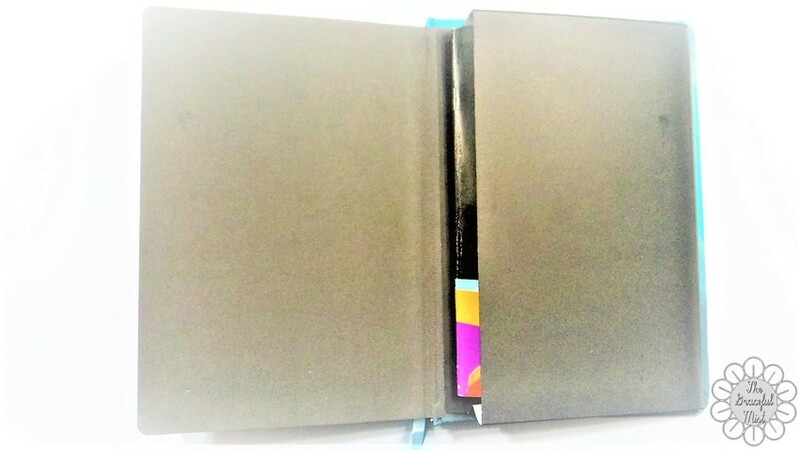 I really hope that next year`s planner covers would be hardbound that`s also waterproof. It`s unfortunate I wasn`t able to get the leather version of the 2017 Belle De Jour Power Planner since I really liked it better than the Smyth version. It was late December of 2016 that I tried to search for the leather version at the main branch of National Book Store in Cubao, Quezon City. However, they don`t have this version because all they have are the spiral and Smyth versions. I wanted to get the planner before the new year so I can start planning right before 2017 so I settled with the Smyth version. I personally don`t recommend the spiral version because if you use the planner many times daily, some of the pages might tear up easily. My 2016 Belle De Jour Power Planner was spiral and the back cover was accidentally ripped only after a few months of using it. The Smyth version of the planner seems to be holding the covers and pages more tightly than the spiral version. 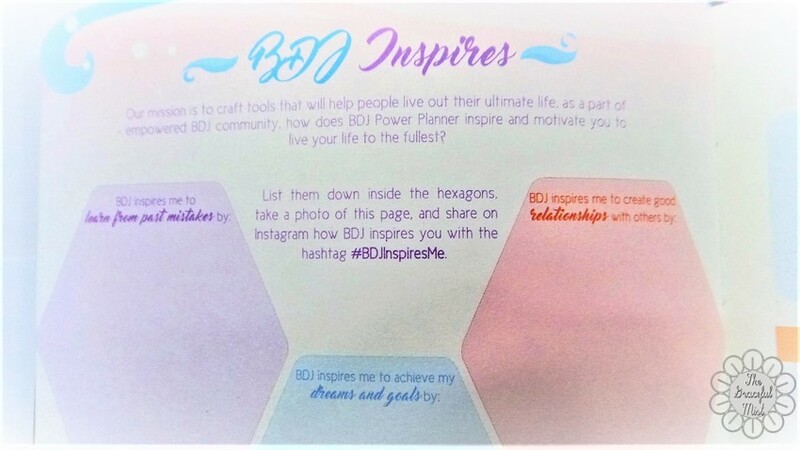 Rekindle Your Light, What`s Your Next Big Idea, Spend Smart, BDJ Box 7-Day Challenge, and Weekend Planner are some of the features or pages from the 2016 Belle De Jour Power Planner that were not included in the 2017 Belle De Jour Power Planner. Do I want to use next year`s BDJ planner again? Yes. Do I recommend the 2017 Belle De Jour Power Planner? Yes. However, I prefer the leather version over the Smyth version and the Smyth version over the spiral version. All in all, the 2017 Belle De Jour Power Planner is a great planner to use as a student, blogger and/or worker. It has cute and feminine designs that are visually appealing. Like last year, the planner inspired me to really plan out my activities and events, finish all my tasks and strive to do better as a student, blogger, friend, family, and person. However, I still hope that next year`s planner will have more durable hard covers. What planner do you currently use? 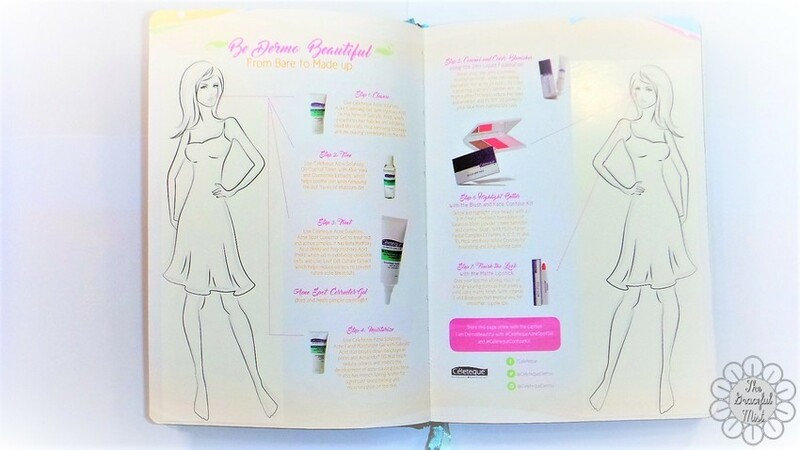 Have you tried one of the Belle De Jour Planners? What are the features of a planner that you like or need the most? You may share your comments and thoughts in the comments` section below. Disclaimer: This is not a sponsored post. All opinions in this blog post were written with utmost sincerity and honesty. Labels: Articles , Belle De Jour , Organization , Planners , Planning , Viviamo Inc.